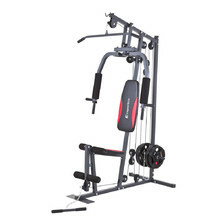 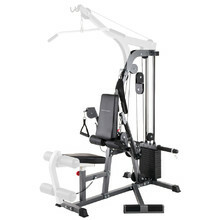 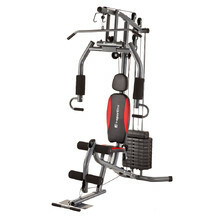 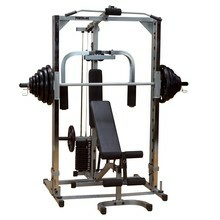 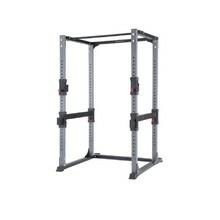 inSPORTline is a multi-gym manufacturer. 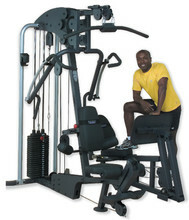 We offer multi-gyms with a 5-year warranty. 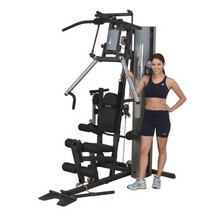 High-quality multi-gyms for home, hotel and public gyms and tested to the highest European standards. 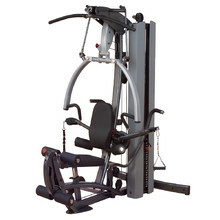 Multi-gym is the perfect device to strengthen and exercise your entire body. 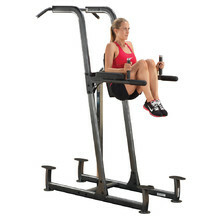 By training on a multi-gym, you’ll stretch all the muscles in your body. 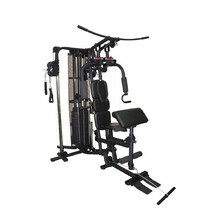 G3S home gym with patented biomechanical design. 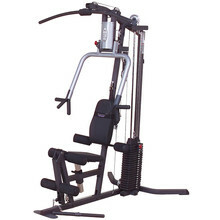 Top-class home gym with Iso-Flex patent. 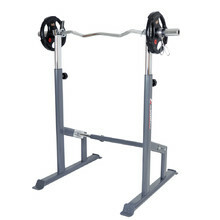 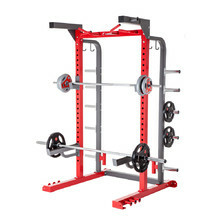 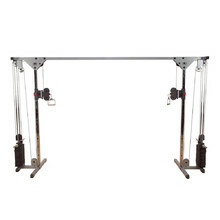 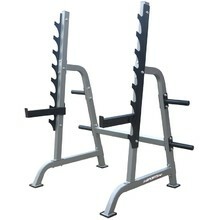 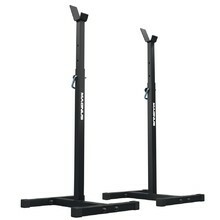 Adjustable height (7 positions), high-quality welds, anti-slip barbell holders. 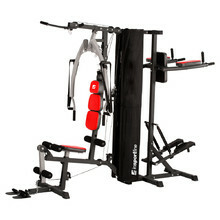 Multi-gym for effective ergnomic exercising, stepper, bench and multi-press. 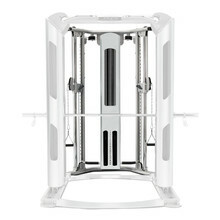 Ideal combination of form, function and design. 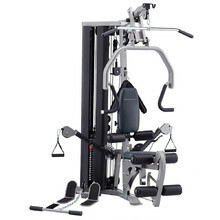 A multi-gym for demanding users.